We have invested in the latest technology and created a modern comfortable environment to take care of all your orthodontic needs. So while you are investing in your smile you can be reassured that you are in expert hands, and you can relax when coming to see us. We promise we'll have you smiling when you leave. 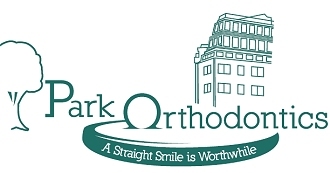 At Park Orthodontics, we know that getting braces fitted will not just straighten your teeth, its going to change your life. Adults - Are INVISIBLE BRACES what you're looking for?